Chequer Mead Theatre De La Warr Road, East Grinstead RH19 3BS. Mondays 7.30 – 9.00 pm Tuesdays 11.30 am – 12.45 pm Thursdays 1.45 – 2.45 pm Thursdays 7.00 – 8.30 pm Fridays 10.45 – 12.00 noon. Saturdays, monthly 2.30 – 4.30 pm. 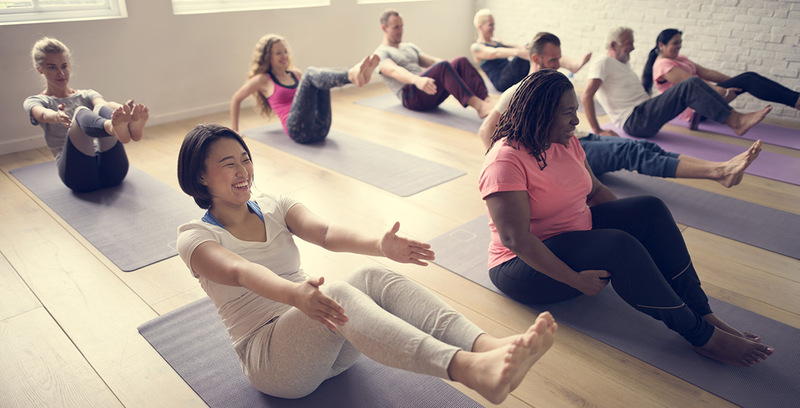 | 2 Feb. | 16 March | 25 May | 29 June | 21 Sept. | 19 Oct. | 30 Nov. Day classes are £10 pay as you go or £8 for block booking, evening classes are £12 pay as you go or £10 for block booking (subject to space available), monthly 2 hour classes £20. Booking in advance is recommended to ensure availability, class sizes are limited. To book call Sarah on 07950 380 921 or email hello@yogaloves.uk. 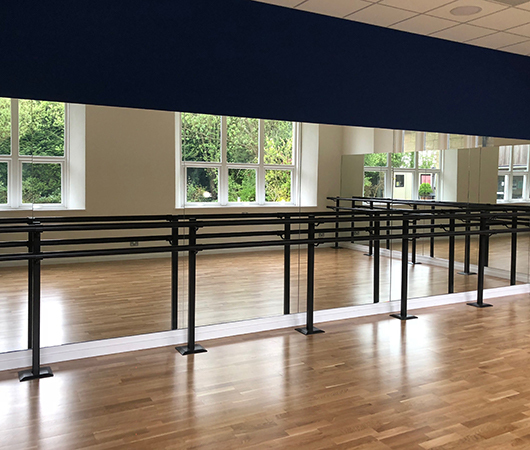 Class update for Easter, Bank Holiday and May half term closure in April & May 2019. Monday evening: No class 15th & 22nd April. 6th & 27th May. Tuesdays: No class 9th & 16th April, 28th May. Thursday afternoon 1.45 – 2.45pm: No class 18th April, 9th & 30th May. Thursday 7.00 -8.30 pm: No class 18th April, 30th May. Friday 10.45 – 12.00: No class 19th April 31st May. Sometimes, yoga drop-in classes don’t quite fit the bill. You may prefer a private session on your own or with a small group of friends. I offer private classes at a location that suits you or at my fully equipped home studio in Forest Row. 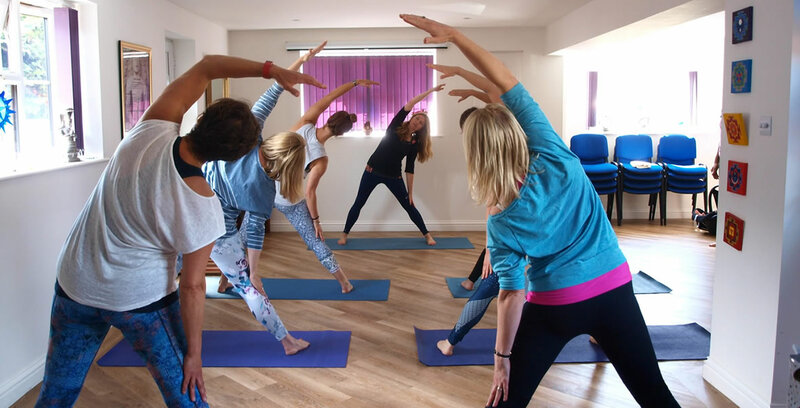 If you are a regular student wanting to increase your home practice or prefer to practice on your own, I will create bespoke yoga classes to suit your individual needs. After an initial consultation and health questionnaire, I offer a lesson plan tailored just for you. I work with you and demonstrate the practice so you have the confidence to practise at home safely. Get in touch to book a space in class or private classes.